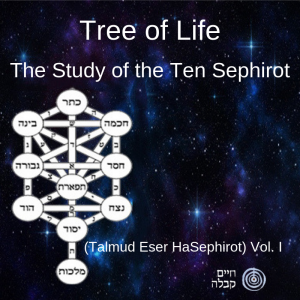 Talmud Eser HaSephirot is the most comprehensive study of Kabbalah ever written. Rabbi Ashlag’s 16 volumes’ monumental work, teaching the rules of this Universe through the description of the evolutionary process starting from the first stage of The Creation till the detailed explanation of the structure of our universe today. 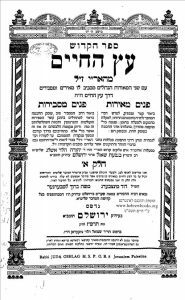 The Online course contains 19 classes, the original text in Hebrew and the English translation.